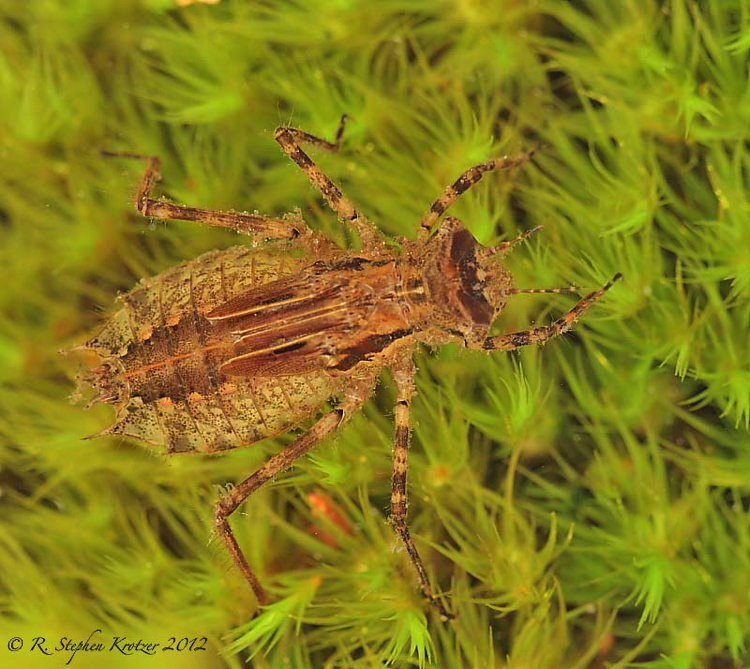 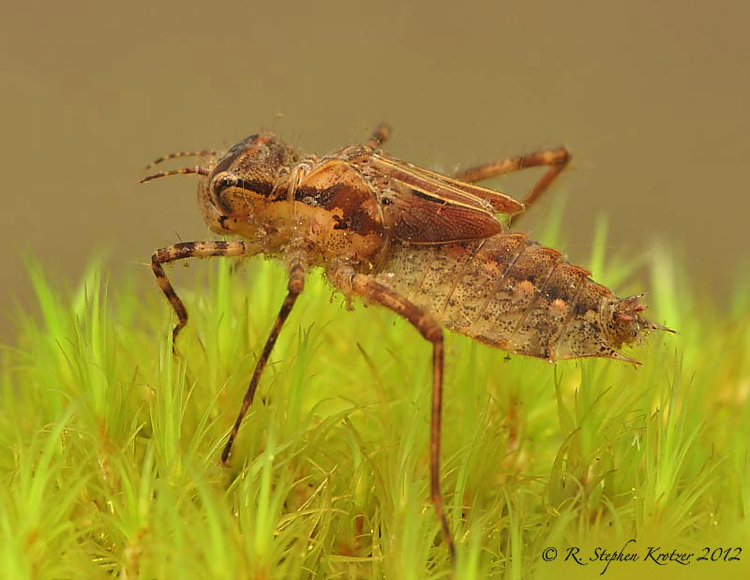 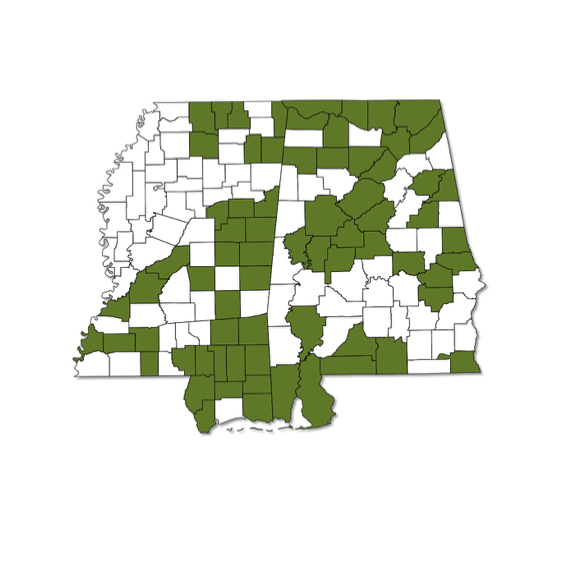 Epitheca cynosura is one of several brown, medium-sized, mostly clear-winged members of the genus to occur in Alabama and Mississippi. 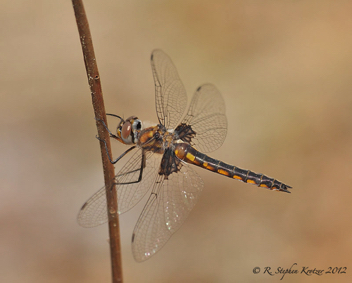 Many individuals of this species have dark pigment covering the basal portion of the hindwing, and these individuals are easily identified. Weakly marked individuals, however, can be confused with other species in the genus. 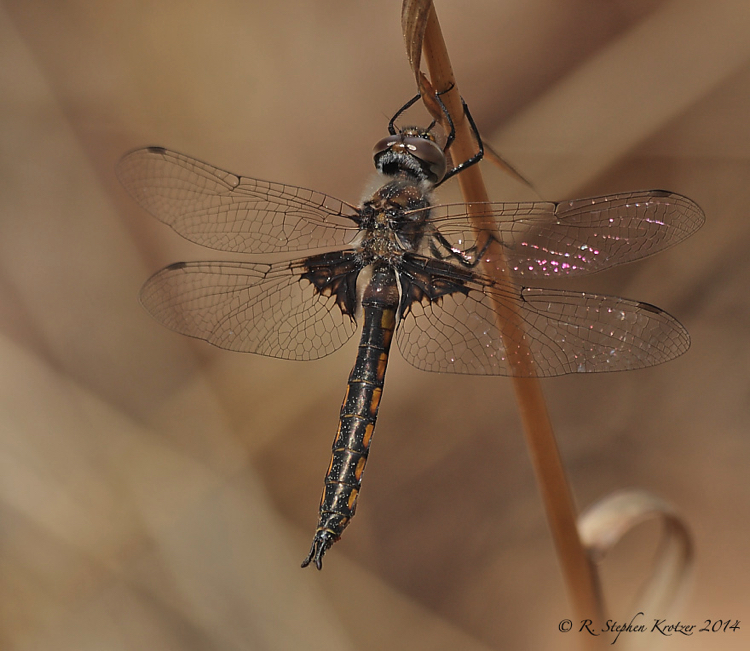 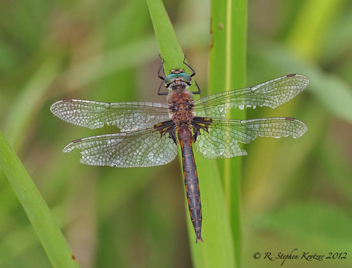 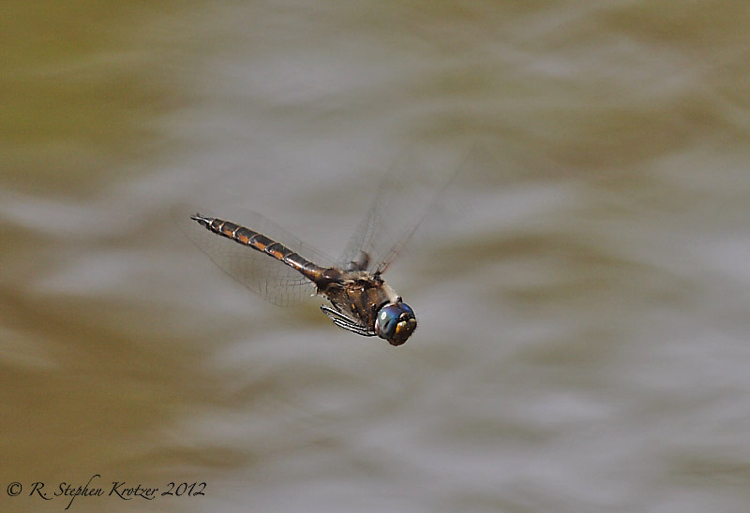 As the name implies, this is a very common dragonfly across both states, where it may be found at a variety of lentic habitats; is often found away from the water.